Over the weekend while at a course, I head the term ‘mindfulness for physiotherapy’. The last few weeks we have also been speaking about Zen.Ga and the term I kept coming back to was MINDFULNESS. In this day and age, we are too often distracted by the many sights and sounds around us and have disconnected with our mind and body. The mindfulness movement is a response to this disconnect. We no longer have direct access to our body and minds. We lose the WHY behind our actions and motivations. 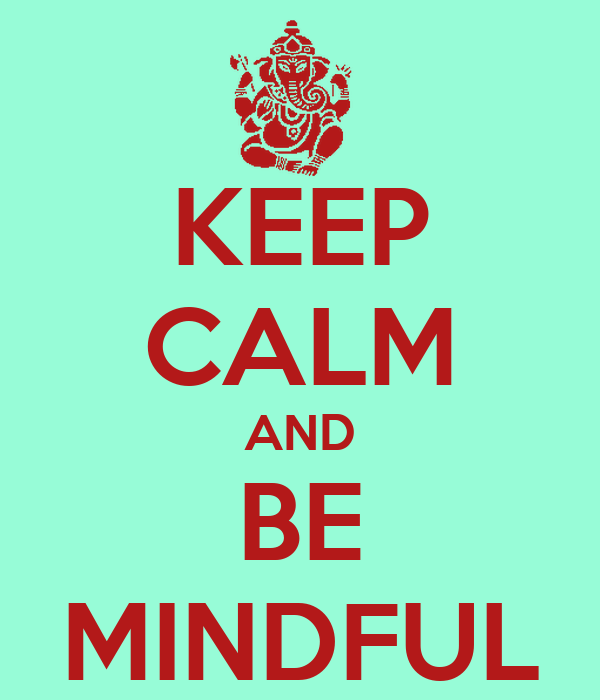 Practising mindfulness allows us to understand our actions and motivations better, helping us break bad habits and attain goals previously not available. Mindfulness helps us focus: Studies suggest that mindfulness helps us tune out distractions and improves our memory and attention skills. Mindfulness fosters compassion and altruism: Research suggests mindfulness training makes us more likely to help someone in need and increases activity in neural networks involved in understanding the suffering of others and regulating emotions. Evidence suggests it might boost self-compassion as well. Mindfulness is an amazing tool. It is not limited to an exercise studio, religious setting, healthcare institutions or schools. You can practise mindfulness as easily as noticing your breath. WHERE are you breathing into? WHICH muscles are you using? HOW fast are you breathing? Try it and you may be surprise at what you find.